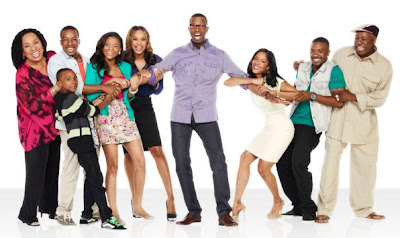 Comedian Rickey Smiley is moving to television. Already boasting a popular syndicated radio morning show, hie TV show will be in what he describes as a mix of “Martin” and “Cosby. Smiley brings his brand of comedy and real life to the small screen.